Assassin's Creed Odyssey betrays its lineage. For a series so deeply entrenched in ancestral history, Assassin's Creed Odyssey strays from nearly everything its predecessors have accomplished. Its DNA is mismatched at times. It's the furthest limb on the family tree. 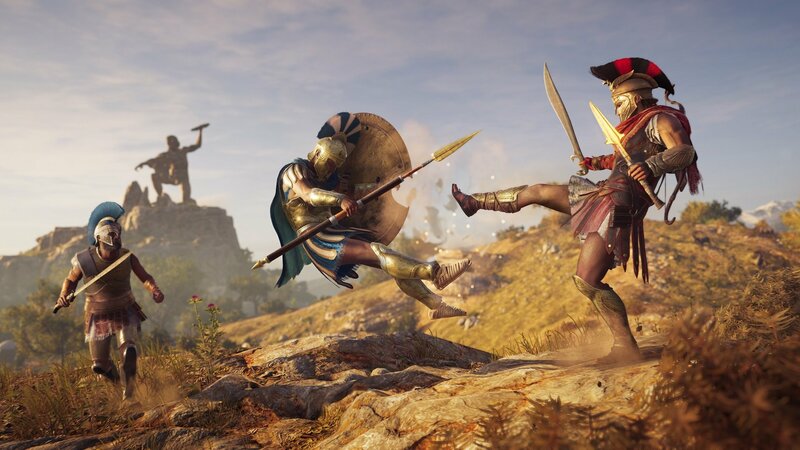 That is to say, the majority of Assassin's Creed Odyssey doesn't really feel like Assassin's Creed. It's easier and more appropriate to draw parallels to outside influences than to most of the franchise's past titles. This sudden identity shift is wild considering this is the eleventh mainline Assassin's Creed. It pays off. Assassin's Creed Odyssey is the best Assassin's Creed game to date. For a series about the rich long-running blood feud between Assassins and Templars, neither are present in Assassin's Creed Odyssey. The setting dictates that. This story takes place in ancient Greece, approximately 400 years earlier than 2017's Assassin's Creed Origins which chronicles the formation of the Assassin Brotherhood. There are three critical narrative threads that pin together all of Assassin's Creed Odyssey. Alexios is on a personal quest to find out what happened to his fractured family; there's a large and powerful shadow organization pulling the strings to control all of Greece's politics; and Alexios discovers a tremendous secret that helps explain the origins of mankind. All three are impressively interwoven to seem essential to Alexios' overarching adventure while maintaining a distinctness about them. Much of this plays out through the conflict between Athens and Sparta, and Alexios does his best to play both sides. It's probably Assassin's Creed Odyssey's greatest stumble. Alexios earns the unquestioned trust of both Spartan and Athenian leaders, even though he's constantly sidling up to the opponent. There's an air of sincerity about it all too, like Alexios legitimately cares about the fate of either city. One second he's trying to burn Athens to the ground, the next he acts like its preservation is his utmost priority. It's a serious disconnect, especially when each attempt to help one city comes at the direct detriment of the other. Its impact is somewhat diminished, though, because of a substantial new system: Branching dialogue options. Alexios has a multitude of ways with which to steer most every conversation. It's something that's more at-home in a BioWare RPG than an Assassin's Creed game. If this is the new direction for Assassin's Creed dialogue, its maiden voyage went fantastically. Although it never quite feels as though Alexios' character changes based on your decisions, the outcome certainly does. 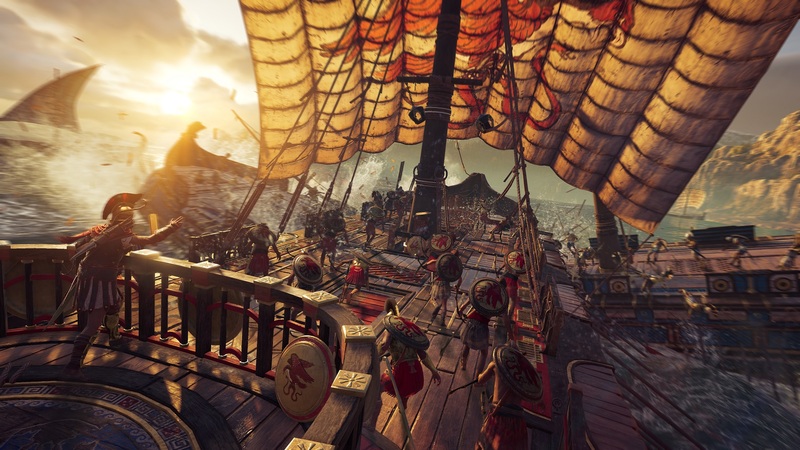 Certain options open up new quests, alter how others treat Alexios, and affect the ending. Here's a very vague example: A late-game quest had two of my beloved allies squabbling over whether I should spare or murder an influential target. I took mercy on him. He coughed up some valuable information about my next target, which made that assassination go much much more smoothly. Combat also has a positive new iteration. This is the same fighting system that debuted in Assassin's Creed Origins -- a From Software-lite structure that relies on light and heavy attacks, with emphasis on well-timed dodges. 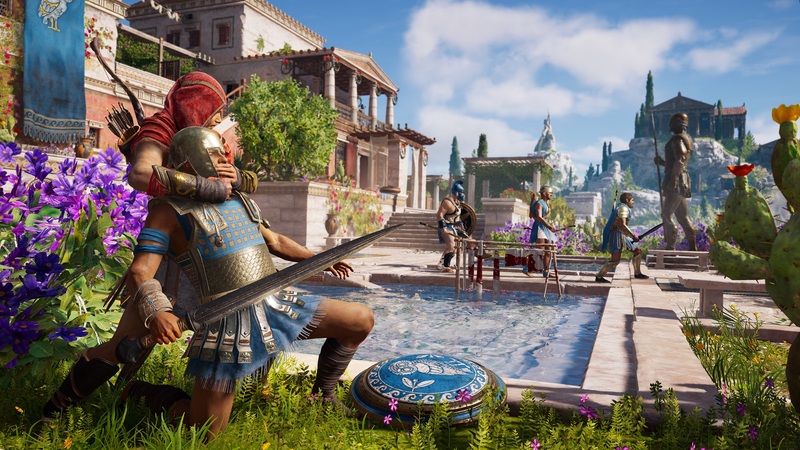 Assassin's Creed Odyssey expands on that by introducing abilities. These are special moves (like a Spartan kick or a shield bash) that can be used intermittently. Adrenaline is built up through normal combat, and then using an ability drains a section of the adrenaline bar. 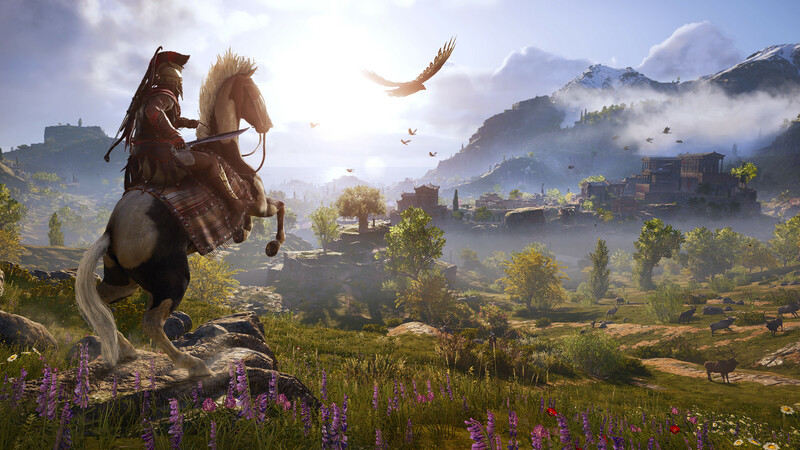 This is best exhibited in Assassin's Creed Odyssey's large-scale battles that put hundreds of soldiers on a single battlefield. Pushing through all those warring enemies is enthralling, as you try to thin out their numbers as quickly as possible. A mastery of the abilities system brings a fluidity of sorts to these fights. Build enough adrenaline, unleash a powerful attack, get in some more knocks while they're recovering, and use another ability. It goes so smoothly once you understand it all. For everything Assassin's Creed Odyssey does right, the most impressive feat might be that this feels like an actual odyssey. The map is gigantic. Sailing across the sea is appropriately lengthy and dangerous. (Also, the ship stuff is a simplification of Assassin's Creed IV: Black Flag's sailing, which makes it a refinement and an improvement.) The scale of the battles is enormous. The stakes between Athens and Sparta are high. The narrative about humanity's origin has Alexios besting mythical creatures like Medusa and a Sphinx. This is an epic, through and through. There's a neat subversion regarding the storyline about the nefarious shadow group that's vying for control of Greece. 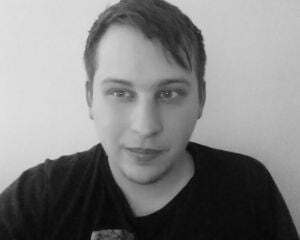 Assassin's Creed is a series that has an earned reputation for pointless collectibles, the type of open-world bloat that exists just to exist. Assassin's Creed Odyssey turns each member of that organization into a collectible of sorts. There are dozens of people that Alexios needs to gather intel on before setting off to kill them. It turns assassination into a meaningful and interesting collectible. It's the most thematically-consistent and on-brand accomplishment this franchise could achieve.